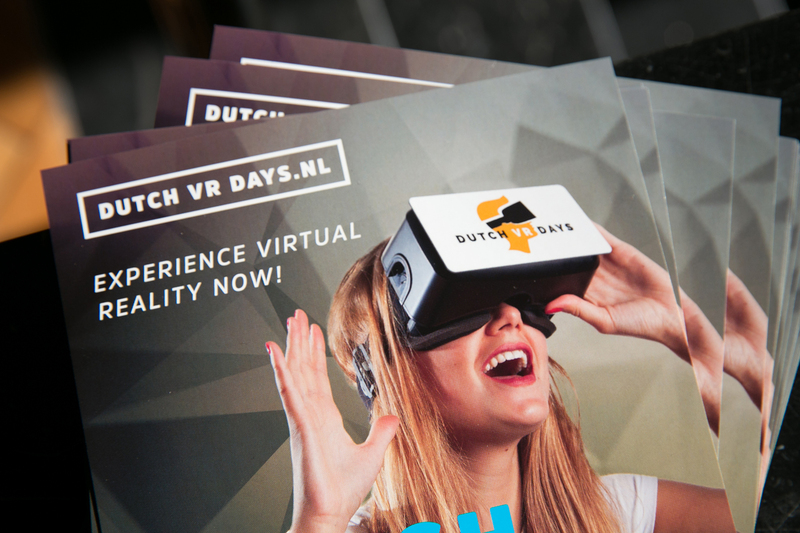 Last weekend, the first edition of the Dutch VR Days was held in Amsterdam. For four whole days, Amsterdam was transformed into a Virtual Reality playground, showcasing the latest VR trends and hardware, inspiring keynotes, content creation and a huge amount of demos to experience. The location was the beautiful Vondel CS building right in the heart of the Vondelpark, Amsterdam’s greatest park. VR Gorilla was invited to be part of the Demo day on Saturday. We gladly accepted the invitation and had a great day, showing our Virtual Gorilla app and talking to many interesting people. We were overwhelmed with all the positive reactions we got to the Virtual Gorilla app we have produced.